Elite Nails Hand, Foot and Body Spa: Holiday Specials: Save up to P300 on our December promos! 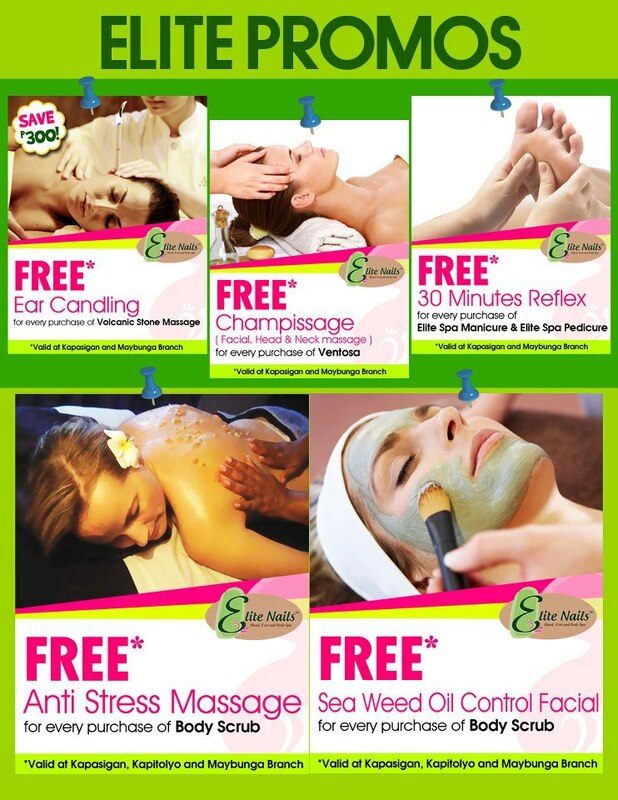 Holiday Specials: Save up to P300 on our December promos! It's indeed the season we've all been waiting for to have the reason to splurge on things we love to have. As we always mention, YOU must always have time to treat yourself as well. The gift of pampering is one of the best you could give yourself and share with your loved ones as well. 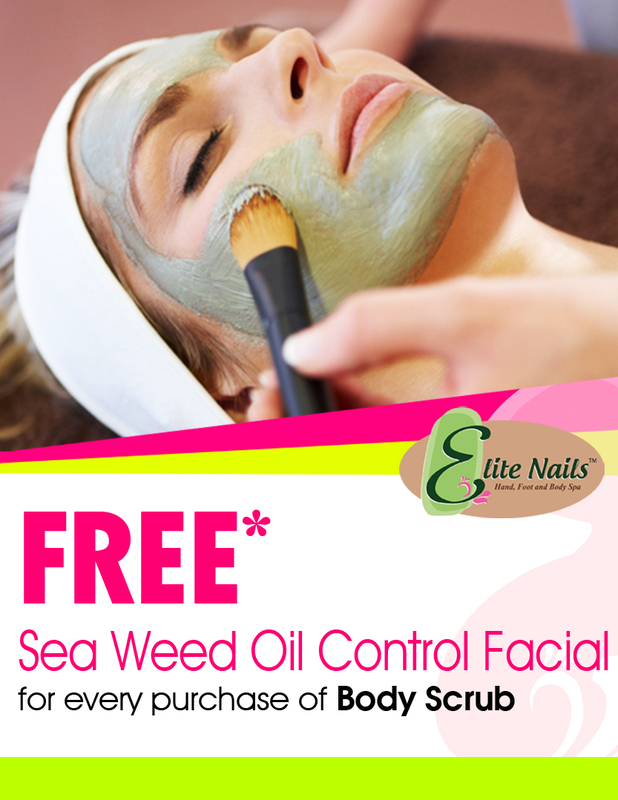 Aside from a well-deserved indulgence, Elite Nails want to give you special deals that will surely delight your pockets. Renew your energy and revive the life and glow from the inside to the outside head to toe. Check out what we have in store for you! 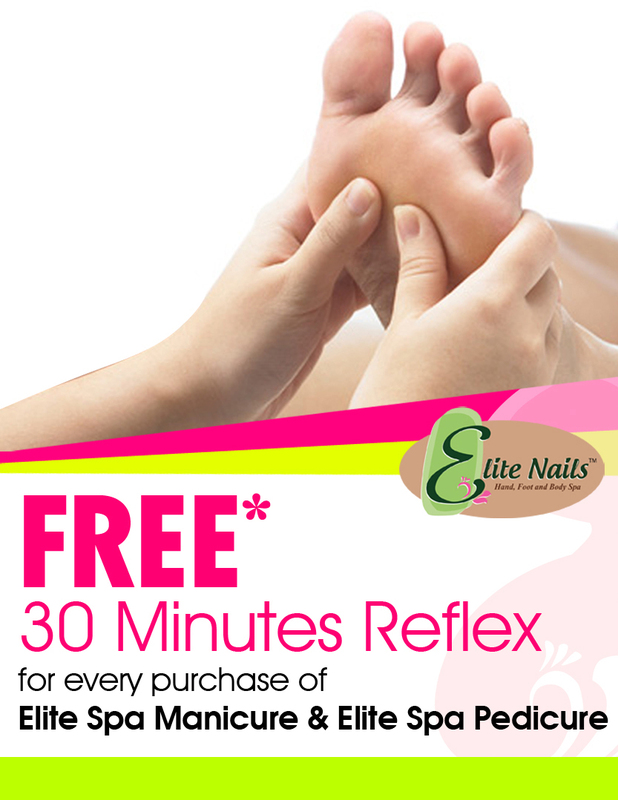 Share Elite Nails’ spa promotions with your friends today! 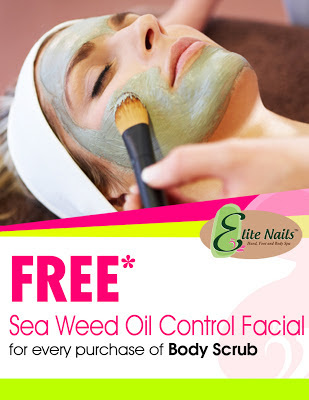 Book your appointment to avoid the holiday rush, you may call these numbers - 09336537276, 09215918801, 09178086950 or at (02) 480-6832. 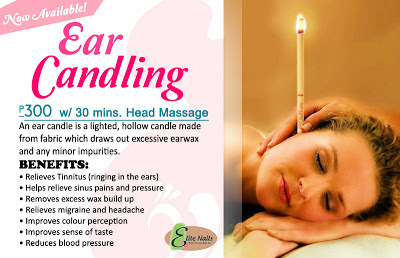 Or get yourself updated online via our Facebook fan page and at Twitter (@eliteNailsSpa) too. Featured Free Hand Nail Art: Hello Kitty love!